The Loversalls first appeared in print in AN EXTRAORDINARY FLIRTATION, the last of several Traditional Regencies I wrote for Kensington. I burned out on Traditional Regencies a long time ago, and said I wasn’t going to write any more. But while writing the Tyburn books, and making myself crazy trying to get the historical details right, I needed to take a break and decided to write a novella in the style of those older Regencies. Since I had so much fun with the Loversalls in FLIRTATION, especially Zoe, I decided to revisit them. The result was POINT NON PLUS. Sometimes a character walks onstage and demands his own story. That’s what happened with the second novella, QUIN. Then, because I’d written two novellas, and had a continuing character left unresolved, (and was still having fun), I wrote a third, which is available on Amazon today (click on the image) and at other venues soon. 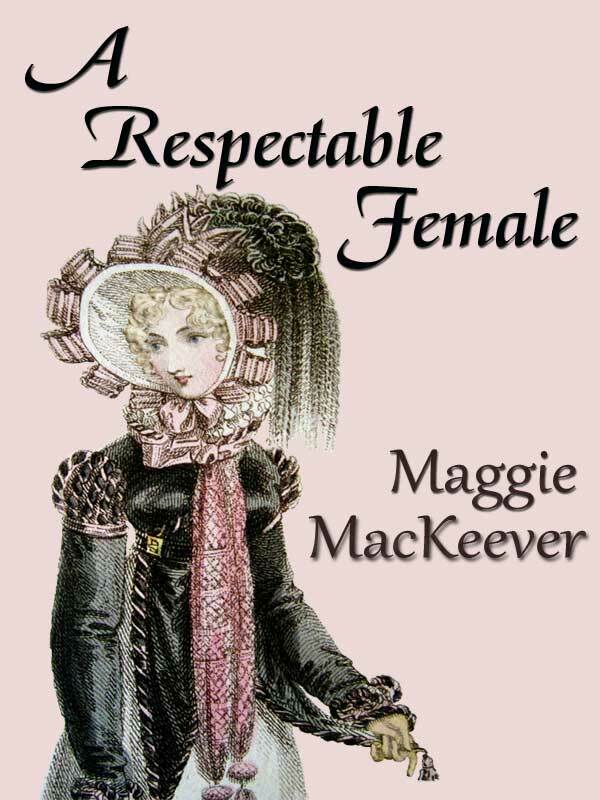 A comedy of manners, Regency style. The three novellas will be available in a single edition later in the year. This really is my last Traditional Regency.